beautiful unique cherry blossom Sakura natural sugilite necklace. Sterling silver earrings with a sublime combination of colourful tourmalines. The total length of the earrings multi tourmaline is about 5 cm. 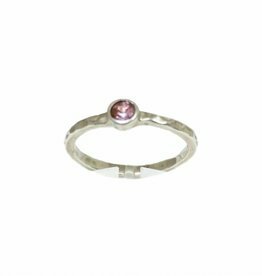 Sterling silver (975) hammered stack ring with fancy pink sapphire. A short spiritual silver necklace with a Circle of Life pendant and a lovely pink sapphire. 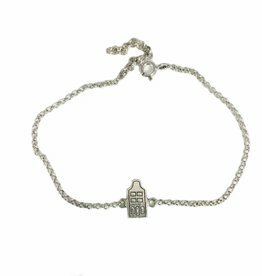 Length necklace 39,5 cm, with an extension chain of 5 cm. Beautiful sterling silver earring set made of sterling silver, the colors of the ocean jasper are yellow, green and white. The ear studs are pink topaz set in sterling silver. 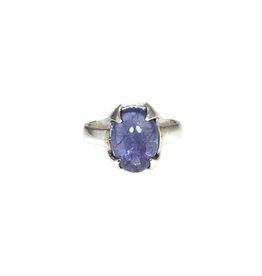 Sterling silver ring with a tanzanite. Available ring size 55. 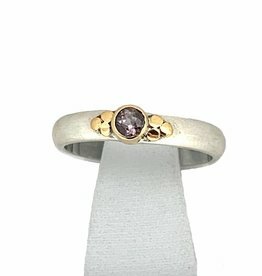 Sterling silver and gold (18 krt) stack ring with sapphire (violet). 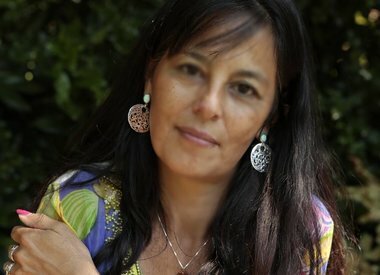 Unique handmade jewelry, rare gemstones and minerals personally chosen for you. 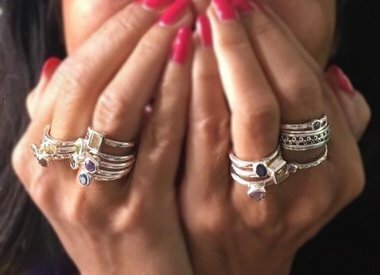 The twin sisters of NJAmsterdam is always looking for unique jewelry. 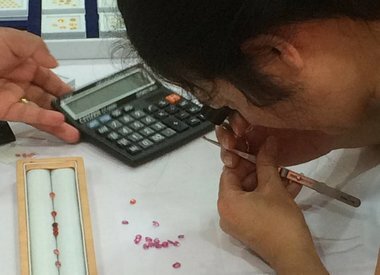 Before we buy gems and minerals for our bracelets, necklaces, earrings and rings we always pay close attention to choose the best quality available. Laetitia studied at the world famous Gemological Institute of America (GIA). She graduated on colored stones and diamonds (Graduate Gemologist). 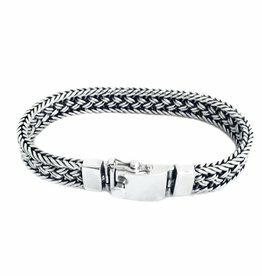 The silverwork of our jewelry is beautiful craftsmanship and handmade by our silversmith on Bali. Our jewelry is on-of-a-kind. Do you have a question? 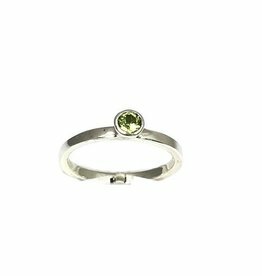 Are you looking for a special gem or jewelry? Please e-mail us at hello@NJAmsterdam.nl.